All of the sites will be clearly marked, well lit and easy to find from the main entrance. 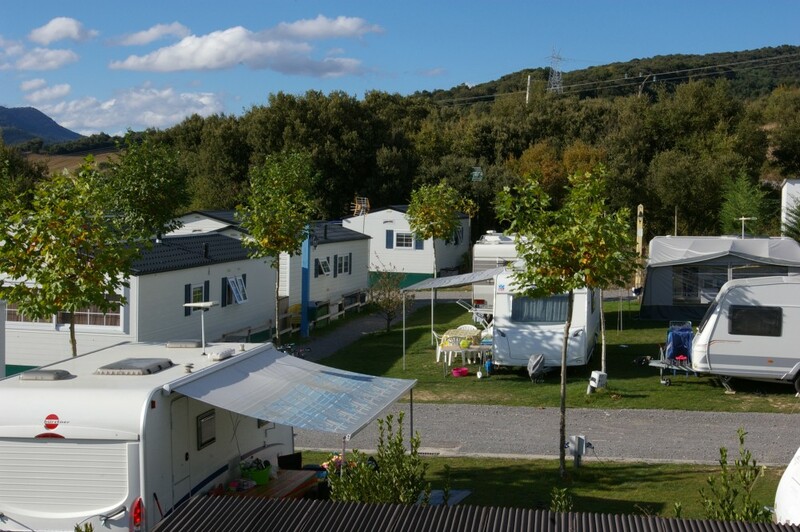 – Fifty-three 90 square meter sites with power, water and sewer for RVs, camper vans, caravans or mobile homes. – Twenty-six 90 square meter sites with power for tents or caravans and RV’s that don’t require water and sewer. 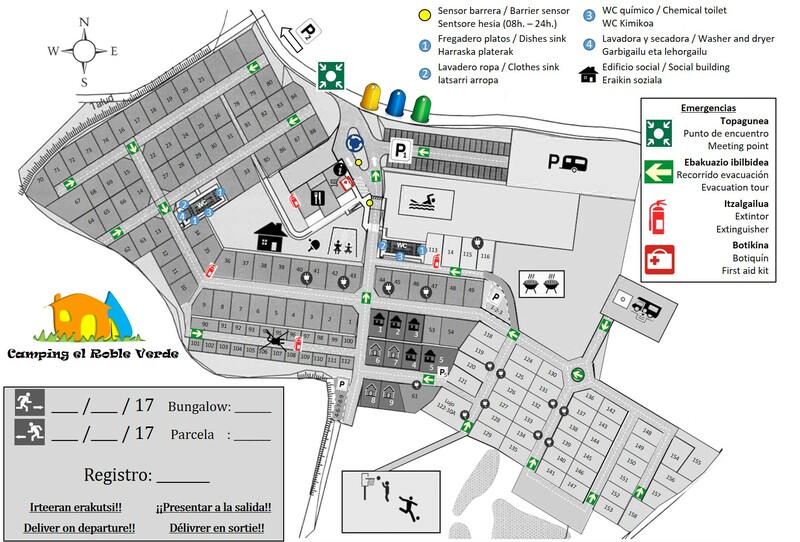 – Thirty-two 30 square meter sites for tents or those who need less space.